MANILA, Philippines – Thirty years after the fall of Ferdinand Marcos, the international political consultant he hired to help him cling to power is still very much active – this time, as the chief campaign strategist of US Republican presidential candidate Donald Trump. 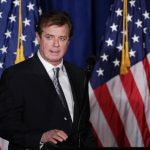 A Politico Magazine report published in June 2016 revealed more details about Paul Manafort’s links to the Philippines’ late dictator – just one of the several controversial foreign leaders he worked for. According to Politico Magazine, a front group for Marcos agreed to pay Manafort’s firm a whopping $950,000 a year. Politico revealed that “Manafort worked more closely than previously known with Marcos and his wife, Imelda,” both in Manila and in Washington, during the 1980s. According to the magazine, Manafort and his associates advised the Marcoses on electoral strategy, and downplayed concerns in the US about human rights abuses, corruption, and poll fraud in the Philippines. But Politico reported that without a concrete paper trail, it’s unclear how much money Manafort received, or whether supposed political contributions did end up in the Reagan campaign. 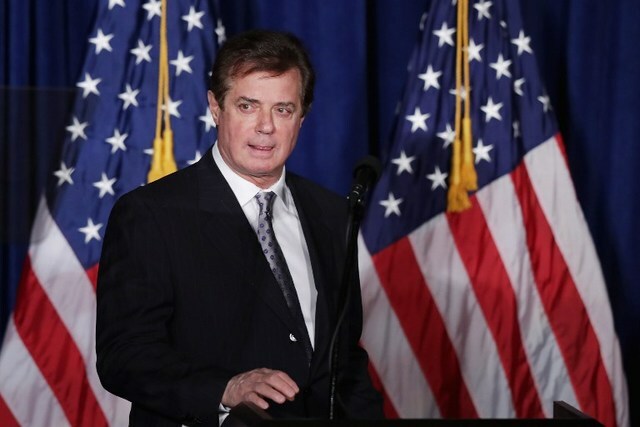 Manafort, for his part, told Politico that the money he got from Marcos’ allies had been disclosed to the US Justice Department, and that rumors that he accepted – and hid – millions of dollars are false. But pressed for clarification, Trump’s top strategist refused to elaborate on the role he played during Marcos’ final years in power.